Can you spare some time at a weekend to help out at a charity fundraising event? If so, The Children’s Trust would love to hear from you. 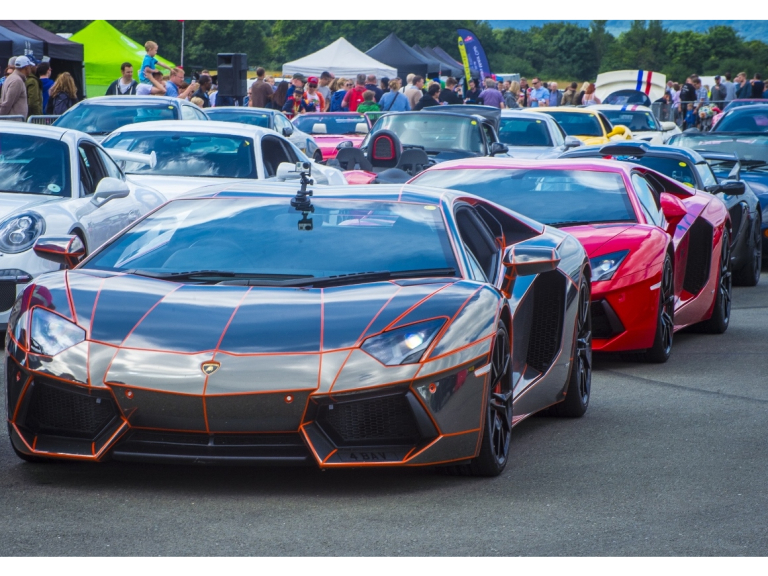 The Supercar Event, which is taking place on Saturday 2nd and Sunday 3rd July at Dunsfold Park, Cranleigh.